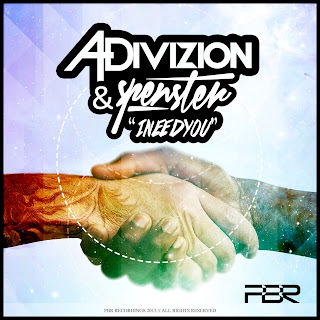 PBR Recordings is proud to bring your rekordbox some essential festival selection in the form of the spanking new tune "I Need You", an ear pleasing journey brought to you by PBR head honcho A-Divizion and talented Norwegian Spenster. "I Need You" stands out in an audiophile landscape being plagued by formulaic trends. Fusing retro pop melody (Think Bronski Beat, Erasure, Pet Shop Boys, Depeche Mode,) with a creeping climax that pulses sonically, the track crescendos into an unrelenting driving fury that will leave both punters and "ragers" Shazaming this well crafted track. 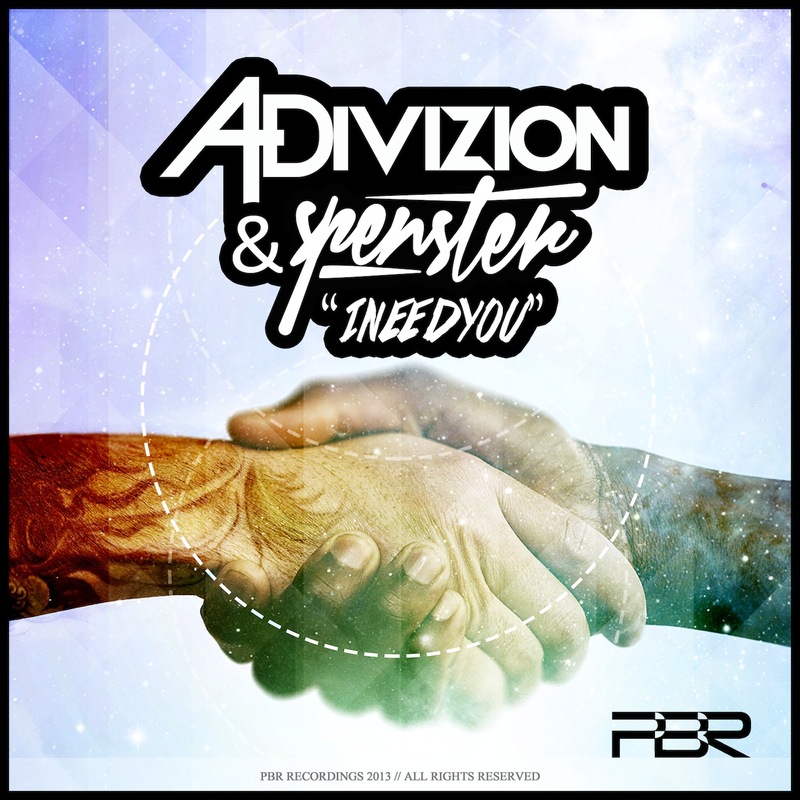 Elevate your festival and summers end sets with the pulsating rhythms in "I Need You".